Blog | Bryan Parrish Home Inspections Inc.
Bryan Parrish Home Inspections Inc.
Keeping It Simple For You! Watch a video snippet on Youtube! Or Listen to full audio of interview. Posted on March 17, 2015 | Comments Off on Thank You Plymouth Chamber! A great turn out at the recent Plymouth Chamber Expo! Thank you all for stopping by our booth. Comments Off on Thank You Plymouth Chamber! Bryan Parrish Home Inspections. 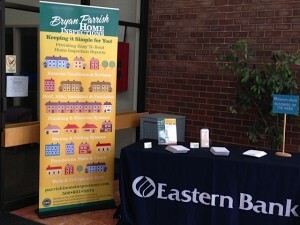 Business of the week at Eastern Bank Middleboro. We are showcased as Business of the Week at the Eastern Bank in Middleboro, MA. Come over and visit us until March 12. 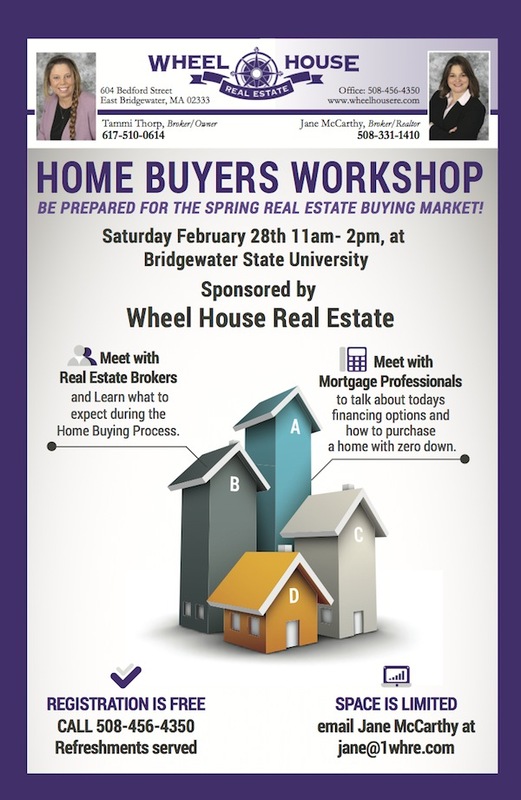 Posted on February 24, 2015 | Comments Off on Home Buyers Workshop! FREE! 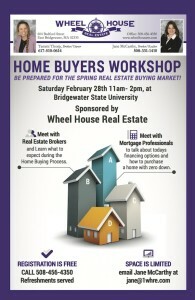 Comments Off on Home Buyers Workshop! FREE! 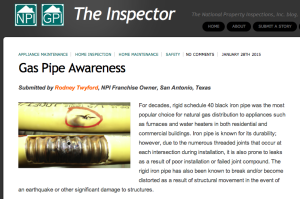 Bryan Parish Home Inspections has recently completed all requirements prescribed by the NEPMA. (New England Pest Management Association) and is now a certified as a Wood Destroying Insect Registry Inspector. Home inspection – Wikipedia, the free encyclopedia. A great resource for first time home buyers and home buyers in general is the The American Society of Home Inspectors. Come visit us at the Eastern Bank West Plymouth MA. Starting on December 16th we will have an information table set up for new home buyers. We will review the detailed report with you to make sure you understand everything and answer any remaining questions.